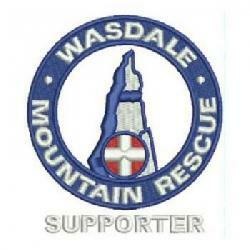 We were contacted about a group lost in Upper Eskdale. Communication was difficult but within an hour the group phoned to say they were safe and well in Eskdale. Incident started at 21:10 and ended at 22:10 making 1 hrs in total.